The list of .rs Domain Names expired in January . Available for backordering. 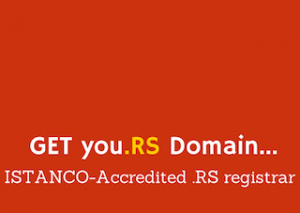 The list of .RS Domains – still Available ! 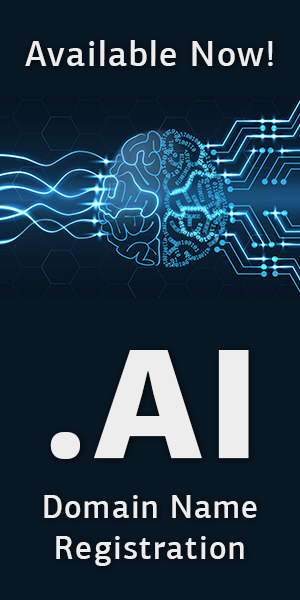 The list of LL & NN .AX Domains – still Available !